Donald Tsang Yam-kuen has been found guilty of failing to disclose a conflict of interest when approving applications from Bill Wong Cho-bau’s Wave Media company and also a Shenzhen penthouse that he had hoped to live in retirement. The son of a Police officer once proudly declared that he was a “Hong Kong boy” and made great efforts to stress that he had been operating “in the sunlight”. Tsang held several different positions in the colonial administration before being sent to study at Harvard University in the 1980s, where he met and encouraged current Chief Executive contender John Tsang Chun-wah to join the government. 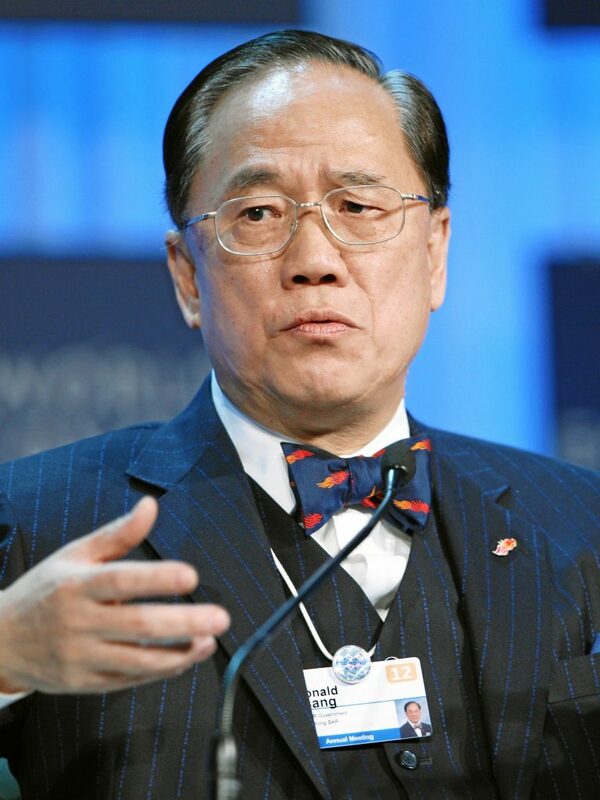 Becoming the first Chinese financial secretary in the last Hong Kong governor Chris Patten’s colonial government, Donald Tsang then ascended to the highest position as Chief Executive succeeding Tung Chee-hwa in 2005. Known for his different leadership approach compared to his predecessor including improving relations with the civil service, the church-going Catholic enjoyed a honeymoon period during his first two years in office. With falling support after his reelection in 2007, Tsang expanded the Prevention of Bribery Ordinance to criminalise officials soliciting or accepting an advantage, to the Chief Executive. He would become the first leader to be accused of breaching this law. Despite allegations of corruption involving his actions including his choice of Bank of East Asia Chairman David Li Kwok-po who was also a Wave Media shareholder as campaign manager in 2007, Tsang remained unscathed. It was not until 2012 that the downfall of the “Hong Kong boy” had begun with press investigations into his acceptance of private jet and yacht trips offered by the city’s rich and famous. Further revelations into his dealings with Bill Wong and surrounding his Shenzhen penthouse sparked an investigation by the Independent Commission Against Corruption eventuating in Tsang giving a public apology as he quit in July 2012. Since leaving office, the once popular Chief Executive has been kept a low profile only making an appearance outside Eastern Court in 2015 during his corruption trial. The jurors with a majority verdict of eight to one found Tsang guilty in February 2017. The seventy-two year old has been sentenced to twenty months imprisonment.